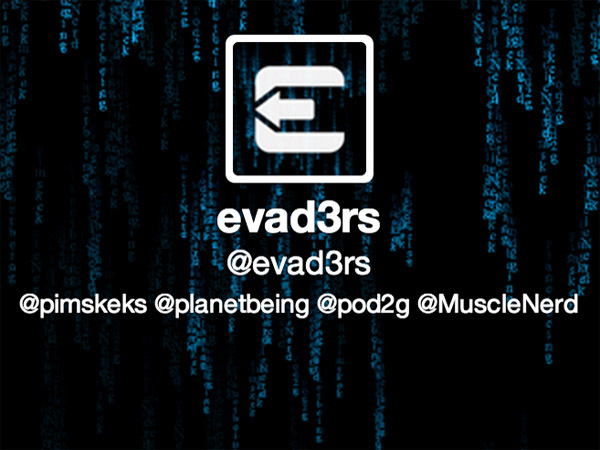 The new iPhone dev team "evad3rs" who consist of @pimskeks, @planetbeing, @pod2g and @MuscleNerd have coded a release date/time of February 4, 2013 12:00 noon EST into their website, http://evasi0n.com. Although most people speculated of a Sunday release (including us), it was all coded on the page the whole time! It only took a few prying eyes to discover it and figure it out.